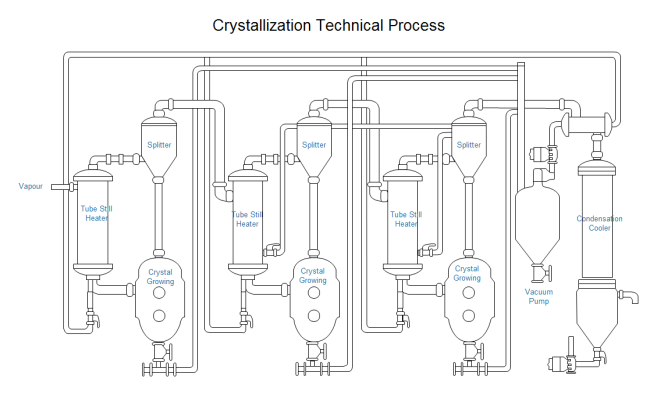 Description: A free customizable crystallization technical process illustration template is provided to download and print. Quickly get a head-start when creating your own science illustration. With Edraw the handy drawing tool, you will greatly increase the work efficiency and save a big amount of time.